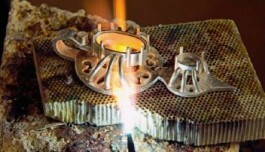 Soldering Tips & Techniques - Krohn Industries, Inc. In our recent newsletter survey, our readers, overwhelming voted for newsletters focused on tips and techniques. Anyone who knows me knows that I have an extensive library of books related to our industry. The science and craft of everything jewelry. Books old and new, some over 100 years old. The latest addition to And, of course, if your skills It is doubtless that you are spurred by the sense of self-sacrifice! Indeed, with its almost religious devotion and abnegation, and Aries with its swift responses devoid of ulterior motives, are amazingly similar in these regards. just need a tune up, you can sign up to improve your techniques. my library is “Making Soldered Jewelry”. 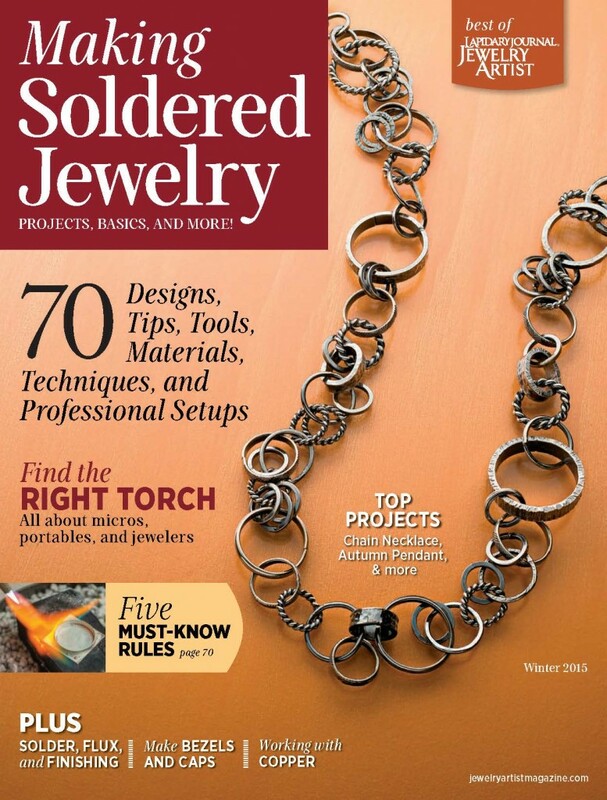 This 168 page publication addresses the art of soldering in the jewelry industry. Addressing what is needed to start soldering hand made jewelry along with illustrated tips and techniques for assembling a number of jewelry items. This is a great reference for a jewelry maker looking to step up to soldering, the bench jeweler looking for different techniques, and a store owner looking to educate their sales staff as to what goes into making the items they sell.